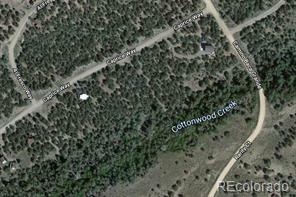 COTTONWOOD CREEK! 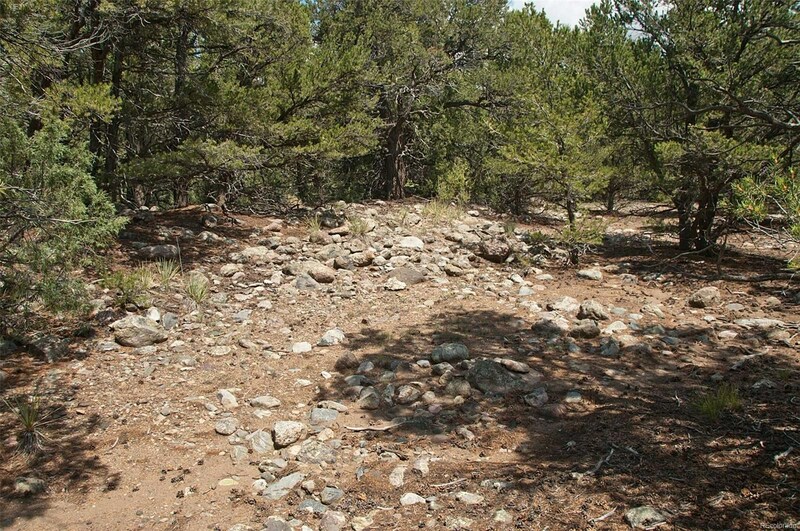 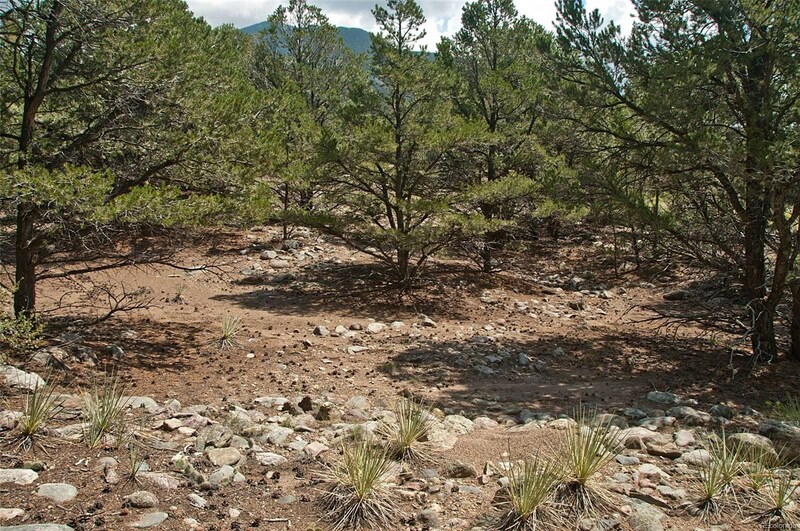 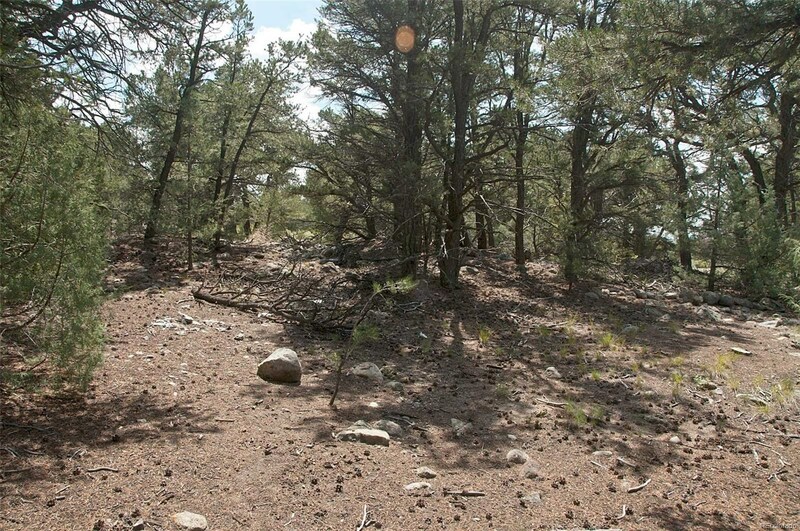 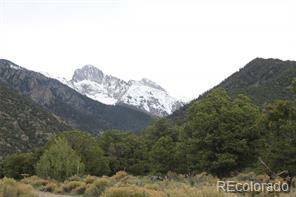 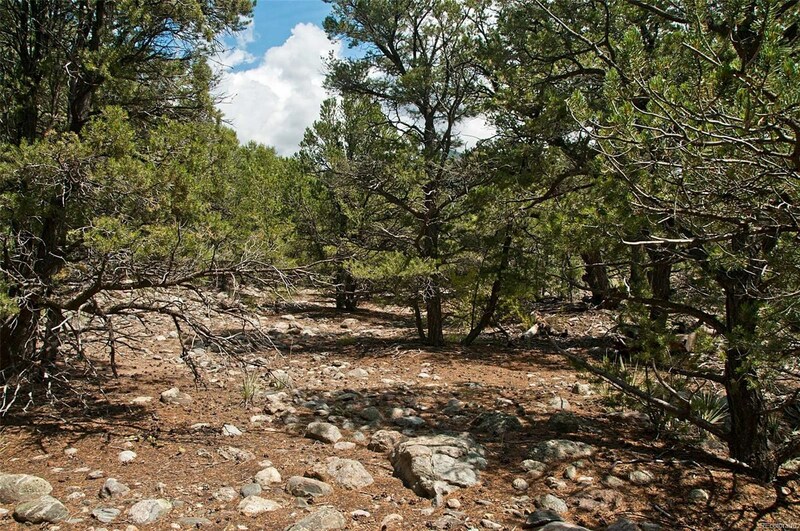 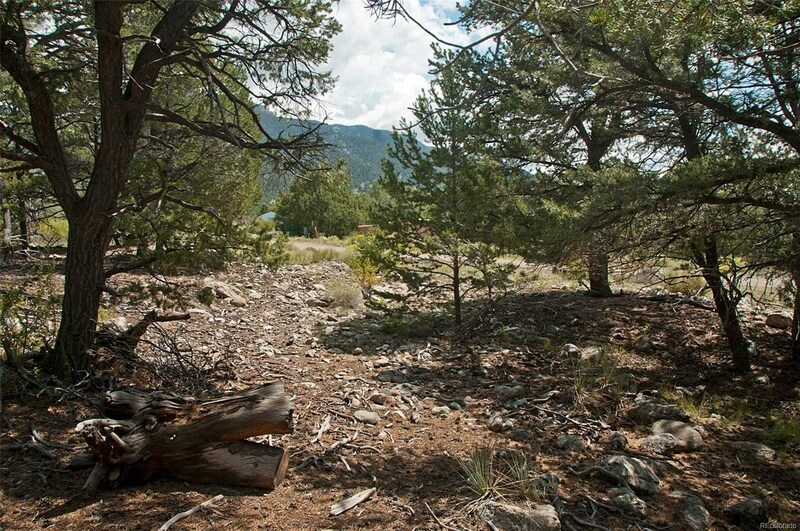 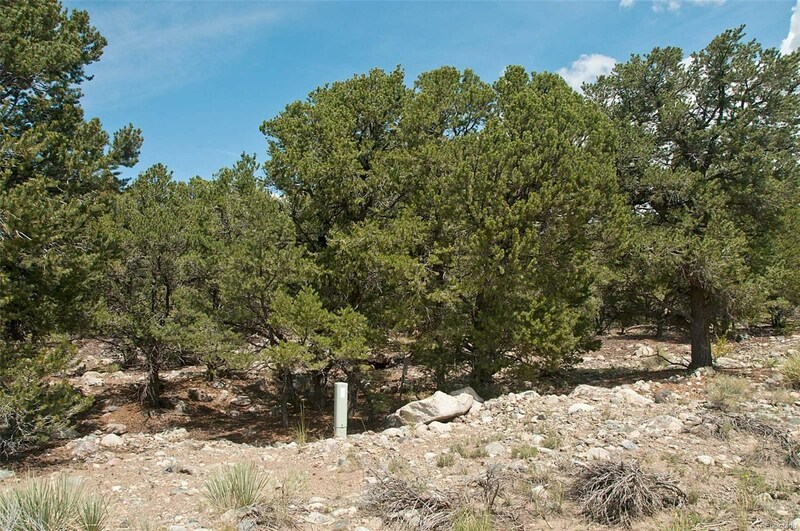 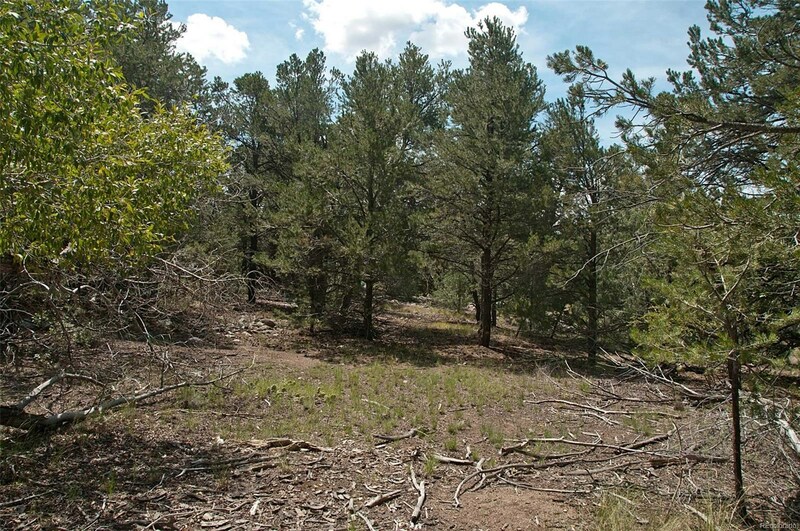 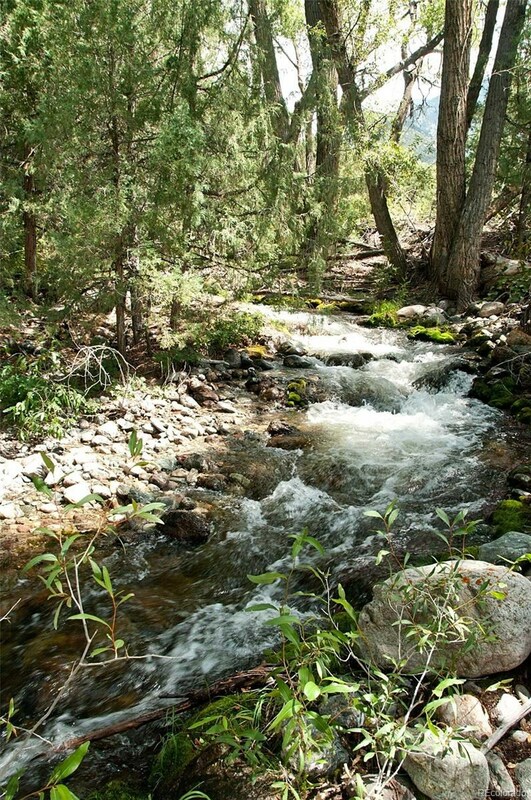 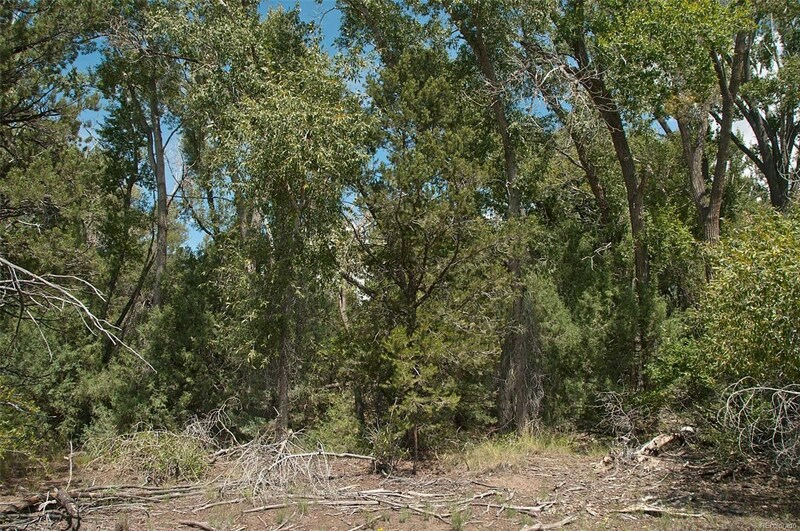 Two great lots totaling 1.02 acres, mountain and valley views, lots of pinon pines on the lots, cottonwoods along the creek in the greenbelt behind. 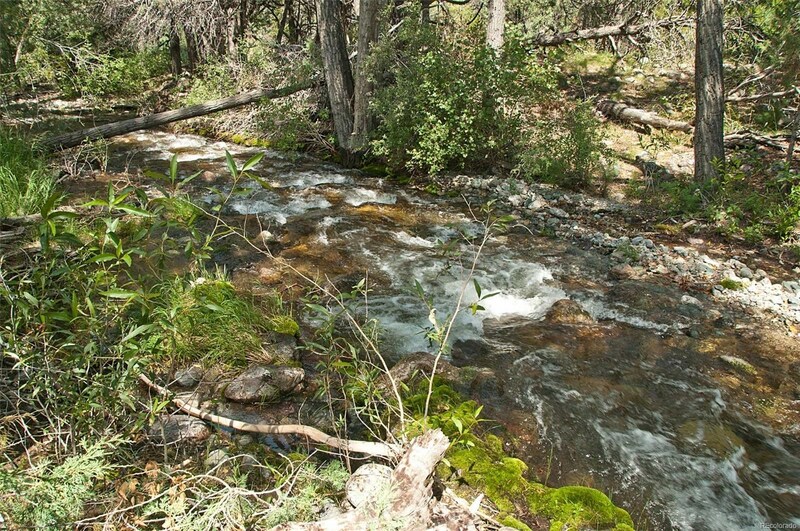 Water and sewer available from Baca Water and all tap fees are paid.  Electric available from SLVREC. 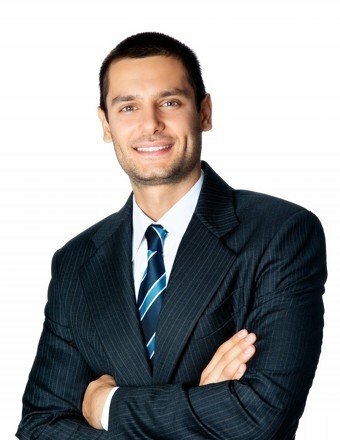 Please confirm hook-up fees with the utility providers.